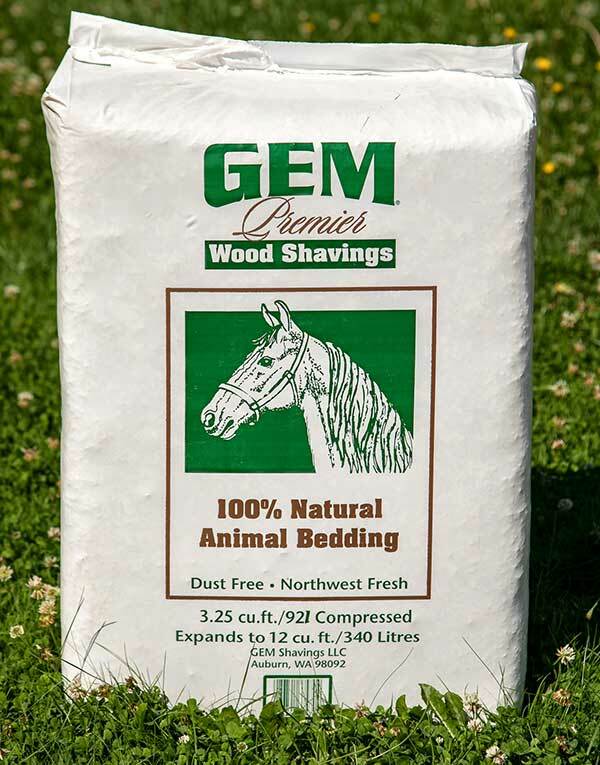 Gem Shavings, LLC is a major packager, wholesaler and distributor of bailed wood shavings supplying equine and other animal - live stock markets with premium bedding material. We have 2 bailing facilities based in western Washington state USA. 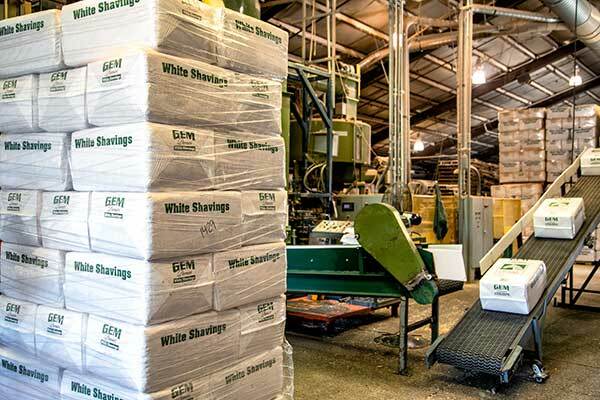 Gem Shavings has been in business for more than 35 years. We serve markets in the western United States, western Canada, Asia and the Middle East. Gem Shavings produces several different soft wood shaving products to fulfill the varying needs and preferences of different markets. We utilize state-of-the-art screening and bailing equipment, allowing us to provide premium quality in each product we produce. There are never any chemicals or contaminates of any kind in our shavings, nor is there any bark. Gem Shavings counts among our customers many top equestrian facilities, Thoroughbreds, Arabians and their trainers throughout the west, Asia and the middle east.